An inconspicuous and quiet upstairs dive, marked by a sole lighted sign, Ol' Farts is a pleasant place to enjoy a relaxing drink. The interior of this small bar is far nicer that the dark stairway leading to it would have you believe. The owner, bartender and resident ol' fart, Lin, offers up friendly conversation to patrons and a TV hung above the bar makes it a suitable venue for watching sports. Ol' Farts has a range of imported bottled beer priced at just NT$100 in addition to the standard big-bottle Taiwan Gold Medal at NT$150. 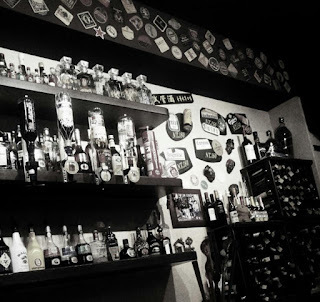 The bar's specialty is it's large collection of whiskeys available at very reasonable prices. 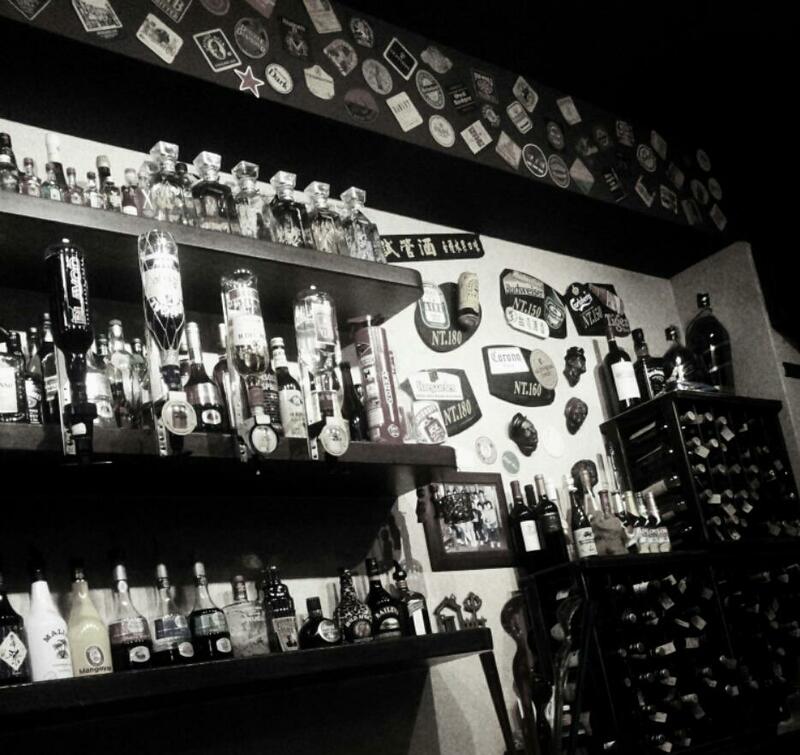 Definitely a bar worth checking out if you're in the mood for a quiet drink. Sitting atop the ATT4FUN building in the trendy XinYi shopping district, Myst is one of Taipei's hottest and largest clubs. 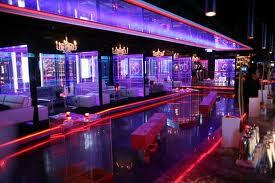 Myst boasts a huge stage and dance area, along with a lounge area, private rooms and 4 bars. 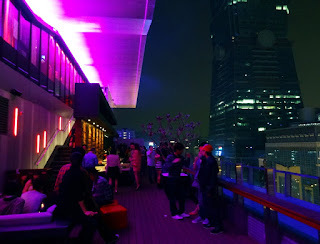 Myst’s most distinctive feature is it's enormous outdoor patio with the best view of Taipei 101 in the city. 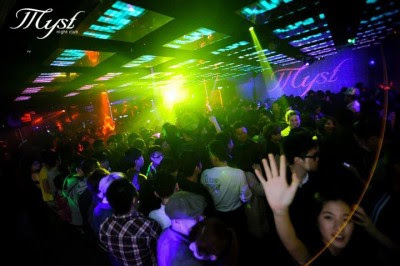 Myst is consistently packed full on weekends and a long line at the door should be expected. 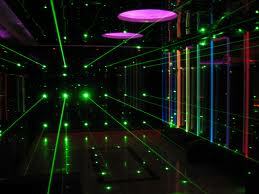 With an entrance fee of $700NT and high-priced drinks, a night at Myst can be an expensive outing. For those looking for a more economic option, head over after 3am, when club admission becomes free. Additionally, entry is free for males on Wednesday before 11pm ($600 after) and free for ladies all night. 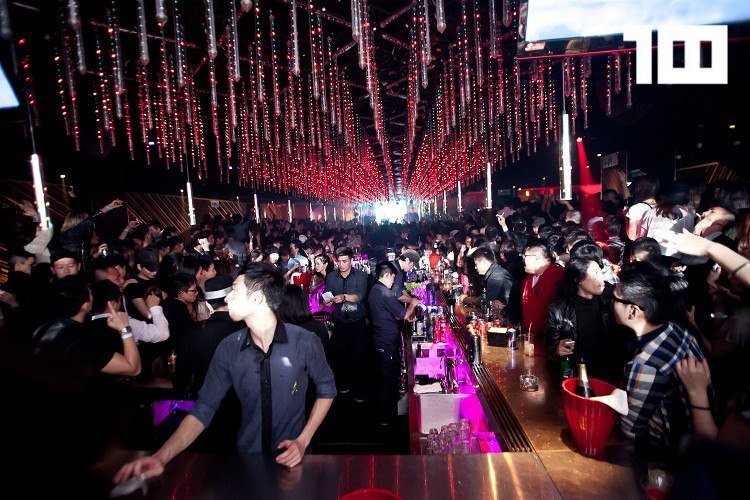 Myst is a clubbing experience not to be missed in Taipei. The breathtaking night view's alone make a visit money well spent (especially if you took advantage of a free cover option). 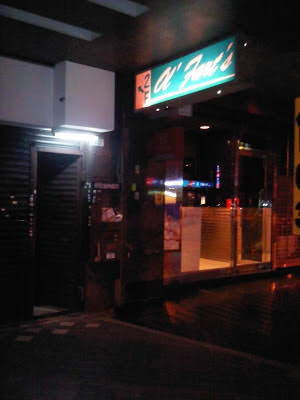 Address: 385, Fuxing S Rd Sec 2, Taipei City (台北市復興南路二段385號), between Heping East (和平東) and Xinhai (辛亥) roads. 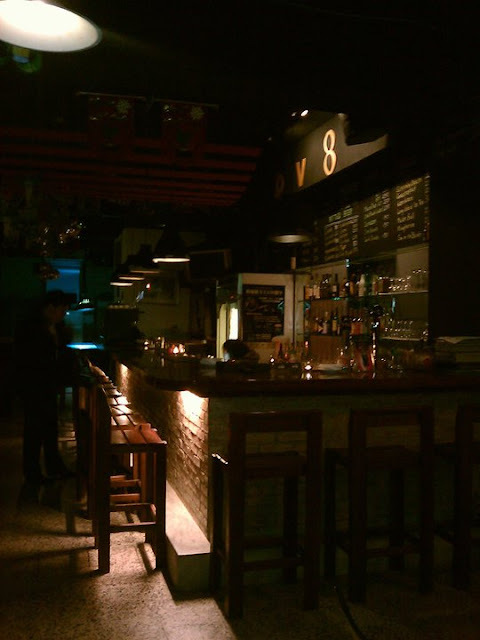 Great little bar located at the South end of Fuxing Rd, DV8 has a long history of serving up drinks and music to thirsty locals in Taipei. After over 20 years at it's original location, DV8 reopened in it's current locale in 2008 where it continues it's legacy. DV8 offers a wide selection of import beers and cocktails as well as Taiwan and Carlsberg drafts. A free pool table, and coin operated dart's games provide ample entertainment on top of the trendy music spun by resident DJ's. The black paint on the walls has been left unsealed so customers can draw and write on it in chalk. 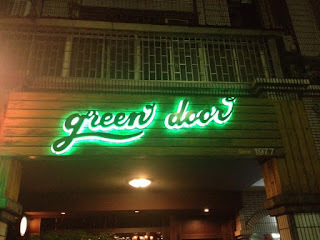 Prices are very reasonable with draft Carlsberg pints going for $150NT and regular specials on Taiwan Draft for as little as $100NT. 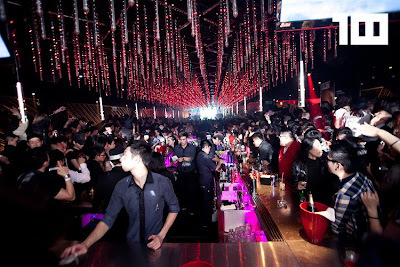 With everything this bar has going for in one would expect DV8 to be packed with partyers and loyal regulars on a nightly basis; however in recent times DV8 suffers from a lack of patrons making the ambiance disappointingly mellow even on a Saturday night. Currently DV8 has a ton of potential but without proper promotion it may never be realized. Located footsteps away from the posh expat Anhe Road area, Bobwundaye is a great spot to check out some local talent in an intimate setting. With just one small bar and seating for less than 20 people, what Bob's lacks in size it more than makes up for in character. The walls are adorned with graffiti'd murals and live bands play in a stageless corner practically among the crowd of beer-drinking revelers. Wednesday open-mike nights are a highlight when Taiwan Draft is on Special for NT$120 and the bar is brimming with ex-pats. Regular price for Taiwan draft is NT$150 and most other drinks are reasonably priced as well. The staff is friendly and easy-going. Bob's is great place to meet nice people. 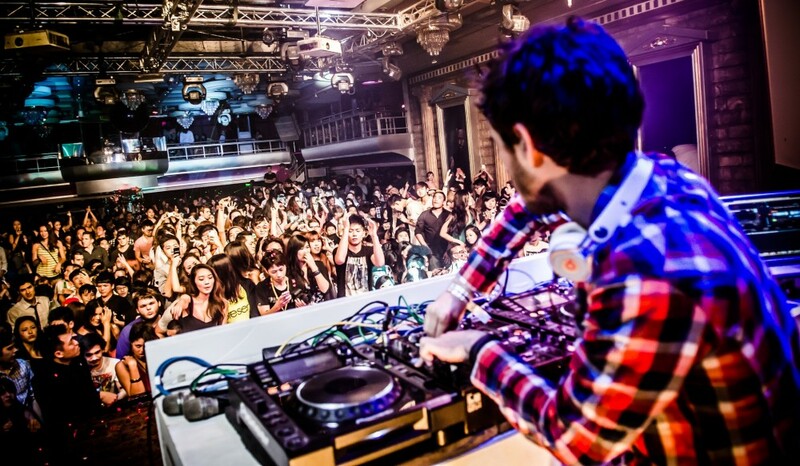 Taipei's most legendary live-house has seen it's share of controversy as of late. Tucked away in a cramped basement on Shida Rd, Underworld has become the target of activists and officials hoping to curtail the "noise polluting" activities of late-night bar patrons. Nonetheless, the Underworld lives on, offering one of the best and most intimate venues in Taipei to watch the future (and sometimes current) stars of Taiwan's rock music scene. Taiwan beer is available on tap or in it's large bottled form, priced at NT$150 and NT$180 respectively. 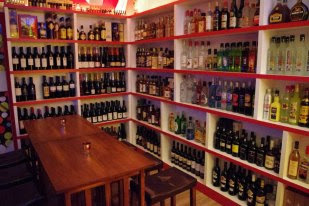 A range of cocktails and mixed drinks are also available at the small but well stocked bar. Wed. ($100 w/o drink) weekends ($300 w/drink). Cover is free after the show finishes at 11 but the drinks keep flowing early into the following morning.